Every November 1st, the ‘All Saints Festivity’, a very popular fair, is celebrated in Cocentaina. 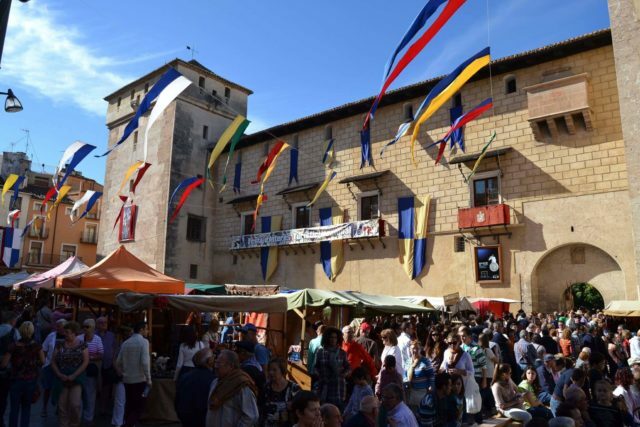 In Fira de Tots Sants you can find an Arab and a medieval market, activities and craft exhibitors, a fair with attractions, gastronomy, workshops, automotive, machinery and much more. 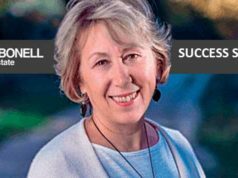 In this Carbonell Real Estate article we are going to explain why it is an essential appointment in Costa Blanca Inland. The ‘Fira de Tots Sants’ is held in Cocentaina uninterrupted since 1346, when King Pedro IV of Aragon granted a privilege to the Villa de Cocentaina for which he could hold an annual trade fair under royal protection. It is the second oldest fair in Spain. It starts on All Saints’ Day, on November 1, and its duration is about four or five days. The Fair, considered the emblem of Cocentaina, welcomes a million visitors every year and includes exhibitors from all commercial sectors. 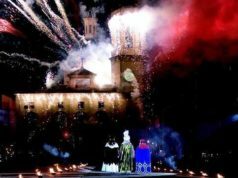 A fair with more than 670 years and in 2012 was declared a Festival of National Tourist Interest. The wide variety of exhibitors and outdoor markets is the key to the success of the Fair. Agricultural machinery, automobiles, technology, crafts, food, local and traditional gastronomy, attractions for children, a medieval market and an Arab souk, among many other exhibiting and leisure areas. 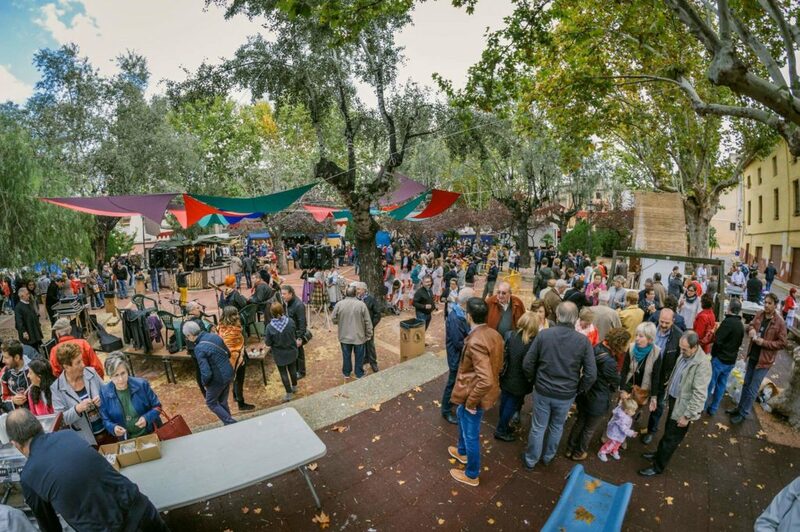 The combination of gastronomy, markets, attractions and leisure makes the ‘Tots Sants’ Fair the essential event of the beginning of November. It is the perfect occasion to spend a few days entertained and in good company, tasting food and buying craft products. The Fair welcomes more than one million visitors, which has allowed it to become one of the most important events in the Valencian Community. 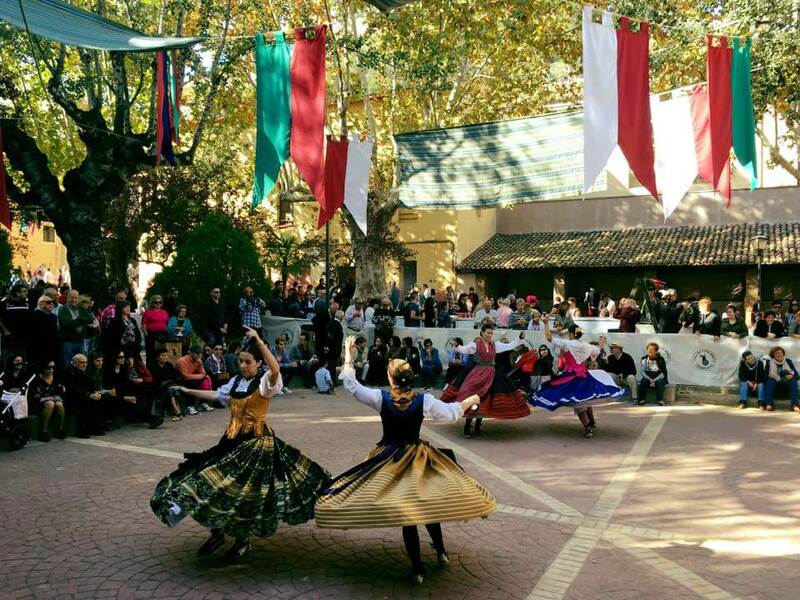 This year, celebrating its 672th edition, around 750 exhibitors from all commercial sectors are expected to perform 550 cultural activities in all artistic areas (dance, theatre, music, Valencian ball, archery … among many other activities). The Fair is a real tribute to the traditions, the land and the entrepreneurial spirit of Costa Blanca Inland and especially to Cocentaina. 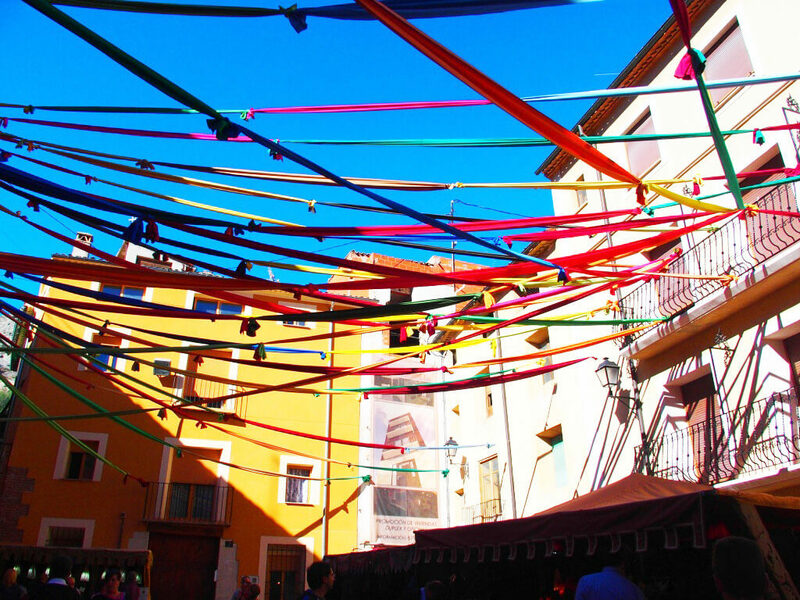 It occupies all the streets of the ‘contestana’ locality and all the citizens are involved to manage to maintain the traditional essence of the ‘Tots Sants’ Fair. Entering the old town of Cocentaina, we moved into time. In the medieval and arab market, merchants dress in clothing of the time and each street is adorned with emblematic details. And in the gastronomic zone, visitors can try the most typical products, both sweet and savoury, to open the appetite between purchases. Due to its age and its dynamic and enterprising nature, this year it has been requested the recognition of Cultural Interest for the ‘Tots Sants’ Fair. It is considered that it constitutes one of the most representative events of the Valencian culture and traditions. Do not miss one of the essential Costa Blanca Inland events: the ‘Fira de Tots Sants’ in Cocentaina, from November 1 to 4, 2018. At Carbonell Real Estate we look for the most suitable villa for you in Costa Blanca Inland, but we also keep you informed of all the events, fairs, traditions and parties that are celebrated in the area.